Unless fitness is your job nobody has hours a day to spend in the gym. Short 30 minute training is the perfect workout for the time-crunched fitness fiend and you have the benefit of a trainer setting up the best mix of exercises to ensure a great workout. Ever found yourself just walking on the treadmill and watching the clock? (It's ok, we've all done it!) By joining a 30 minute whole-body circuit, you're guaranteed to hit every major (and minor) muscle group. They keep you engaged and make the time fly. You love cardio but know you should do weights too (or vice versa), and forcing yourself to do an entire workout you don't enjoy can be tedious (and much easier to skip). Circuit training offers the best of both worlds by allowing you to combine intervals of cardio with strength for a comprehensive workout. Have you ever been curious about equipment but weren't sure how to use it well enough for an entire workout? 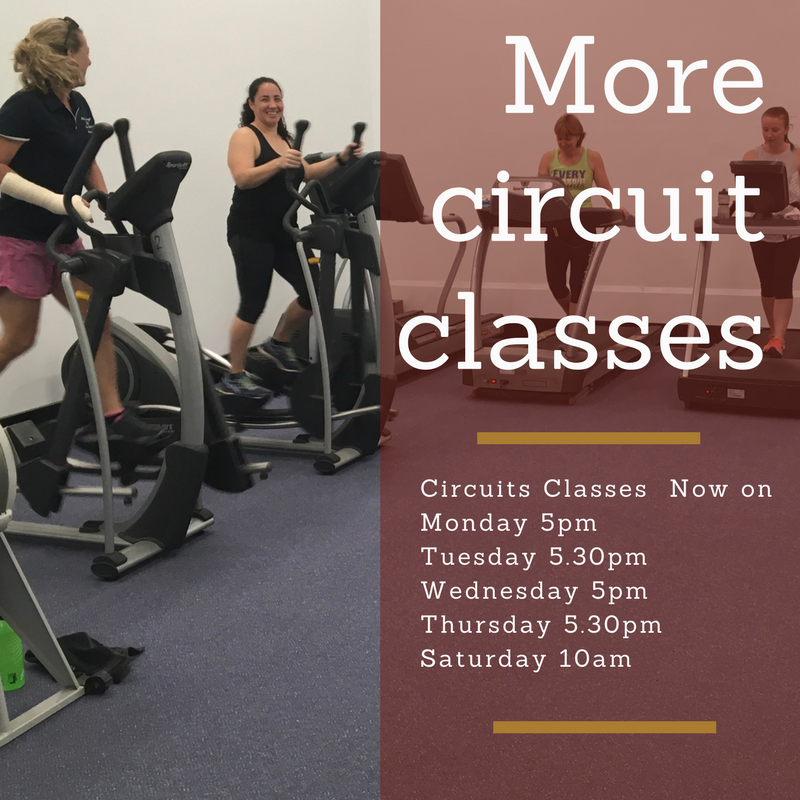 Circuit training allows you to mix in short bits using cutting-edge gym tools such as the Fitballs , Bosu, Bands, Gliders and Kettlebells so you can get comfortable with all different equipment. Because circuit training is in a small group and you are motivated by the trainer. Its non threatening fun and it works! Next post: Water OR Coke?